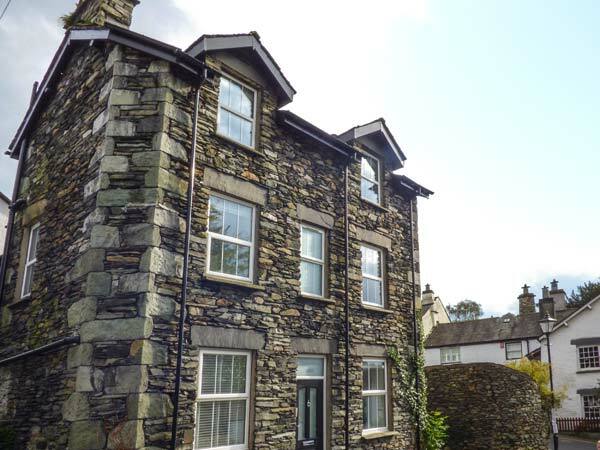 Loughrigg View is a superb semi-detached cottage situated in the Lake District town of Ambleside. 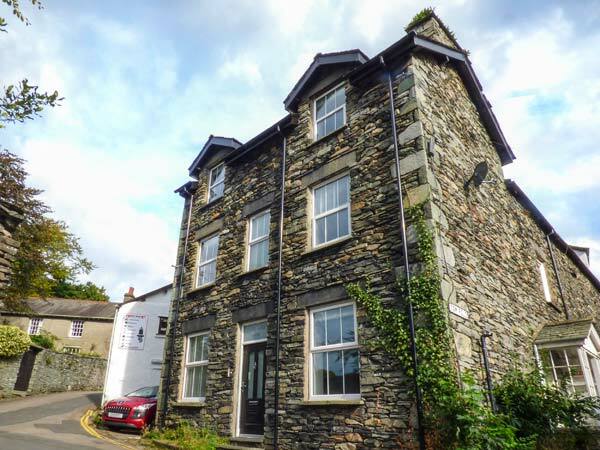 This cottage is set over three floors and sleeps five people in three bedrooms, consisting of one second floor king-size double with en-suite, a twin and a single, together with a bathroom. The cottage also has an open plan living area with kitchen, dining area and sitting area with woodburning stove. Outside there's a small patio with furniture and parking is available in local car parks. Loughrigg View is an excellent Lake District base. Over three floors. Three bedrooms: 1 x second floor king-size double with TV and en-suite shower, basin and WC, 1 x twin, 1 x single. Bathroom with bath, shower over, basin and WC. Open plan living area with kitchen, dining area and sitting area with woodburning stove.